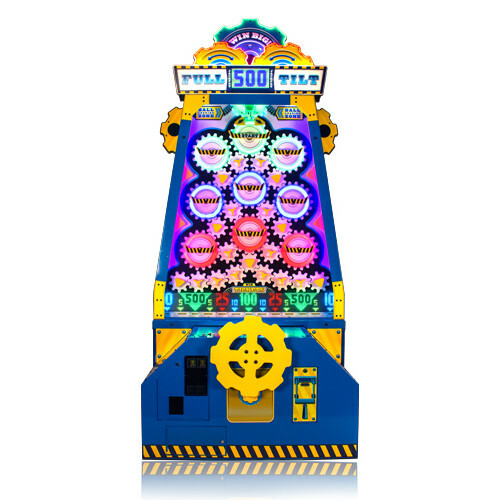 Full Tilt demands attention in any game room! 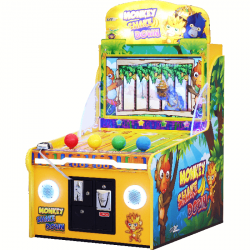 With the adjustable marquee allowing four different heights, this game delivers a big presence in a small footprint— less than 15 square feet! 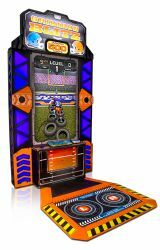 Players guide the ball down the playfield by turning the gears with the large yellow wheel. The gears direct the ball into any one of the targets at the bottom to win tickets. 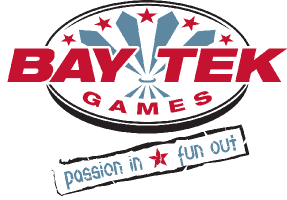 Skilled players can aim for the larger values to win the most tickets.